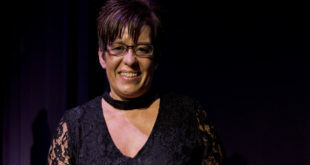 Home / Retail / PCR Women of the Year 2015: Check out video highlights from last year’s event! 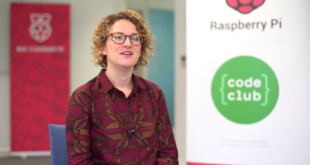 PCR Women of the Year 2015: Check out video highlights from last year’s event! 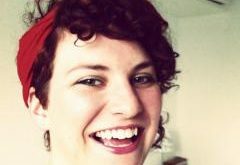 To find out more contact Jennie Lane (jlane@nbmedia.com), Sarah Goldhawk (sgoldhawk@nbmedia.com) or call 01992 535647. 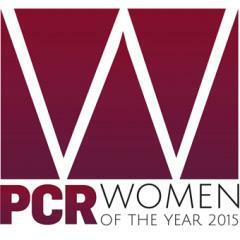 More information about the PCR Women of the Year 2015 can be found at www.pcrwomenoftheyear.com.